Aug. 16 through Sept. 15. 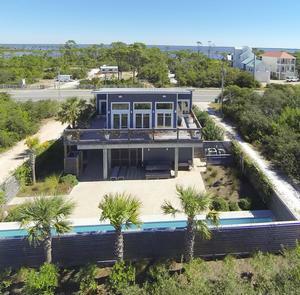 This region includes all state waters from the Mexico Beach Canal in Bay County to the westernmost point of St. Vincent Island in Franklin County. 2/24/19 - All properties except the Little Yellow House are back in service. No ETA on Little Yellow House. Aqua Shores Vacation Rentals specializes in small, affordable vacation rentals in South Gulf County, Florida in the Cape San Blas, perfect for couples or small families. 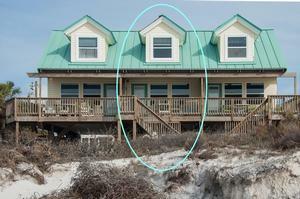 We have have properties right on the beach and St. Joseph Bay. Most of our properties are pet friendly. In order to book a property, please complete the rate quote request here. Once we receive the information, we will send you a quote with details of the price and futher instructions on how to pay. To make a payment, click on the "Buy Now" button below. You do not have to have a PayPal account to pay, just a credit card. 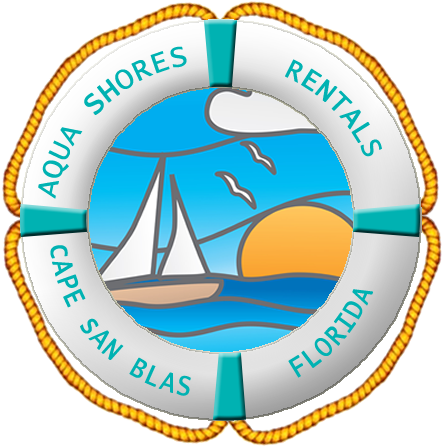 The merchant name for the payment will be "Aqua Shores Vacation Rentals"
These are high-definition images and may take a few seconds to load. More information on renting one of our properties. There is a new service in the area called Getaway Groceries. Let them stock your rental before you arrive. Check them out here. Looking for fishing guide, boat rentals, or a good restaurant? 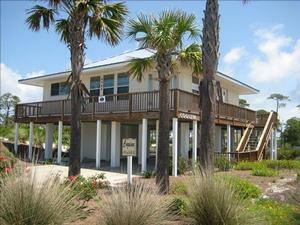 Check out our list of recommendations on the Cape San Blas Business page. Bay-side bedroom has a queen bed and a twin sofa sleeper. 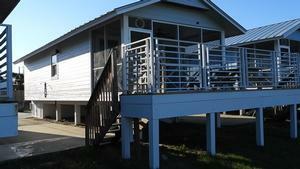 Very modern pet friendly 2 bedroom/2 bath house with lap pool and Gulf view. 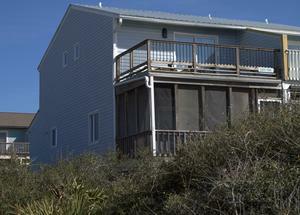 Pet-friendly 2BR/2BA house with gulf and bay views, stocked fishing pond, access to the gulf, bay, and a neighbood pool. 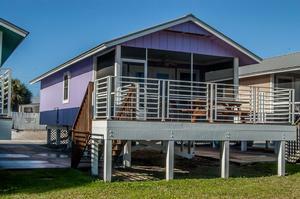 2BR/1BA Cottage on St. Joseph Bay. Just 300 feet from the beach. 2BR/2.5BA duplex.